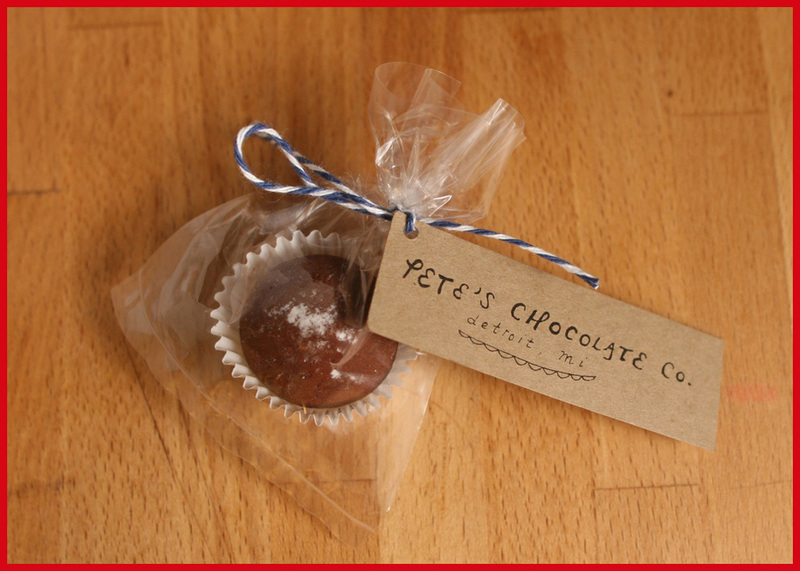 products — Pete's Chocolate Co.
Made fresh by hand using Belgian chocolate, organic dairy and an array of fruits, nuts, spices and other tasty all natural things. All flavors contain dairy and may contain traces of nuts. Made in small batches using ground Belgian dark chocolate, French cocoa powder, Michigan sugar and just a hint of sea salt and spice to bring you a deeply flavorful and not-too-sweet cup of hot chocolate. Hot chocolate mix is dairy-free. 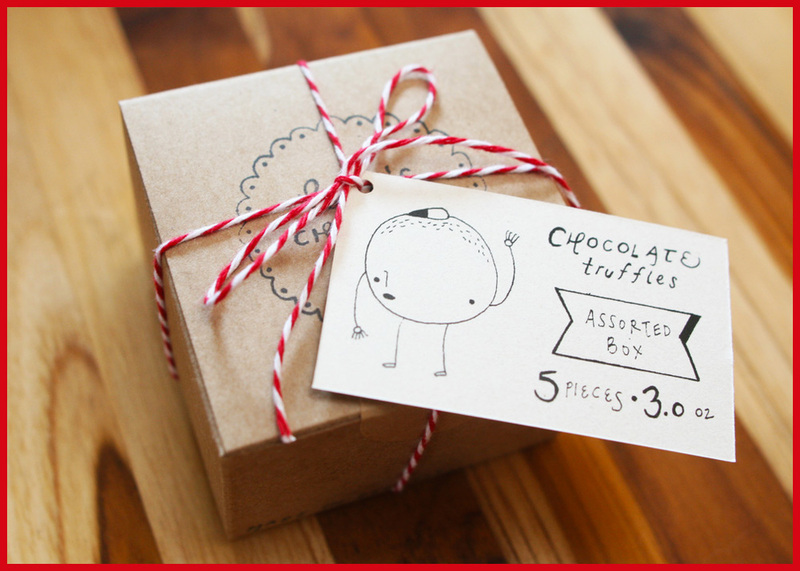 Looking for beautiful locally-crafted favors for a wedding, baby shower or bridal shower? Need an impressive dessert for your corporate event, gallery opening or party? We can help! 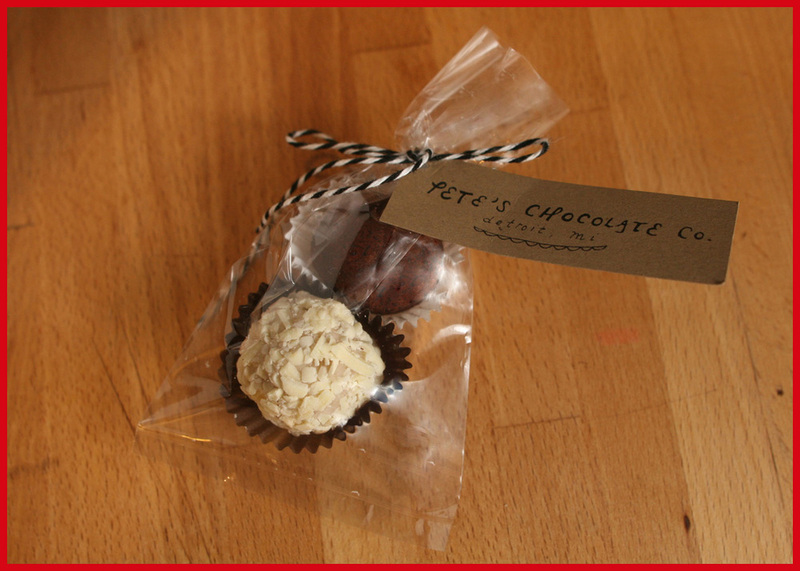 email pete@peteschocolate.com or call (313) 288-9046.